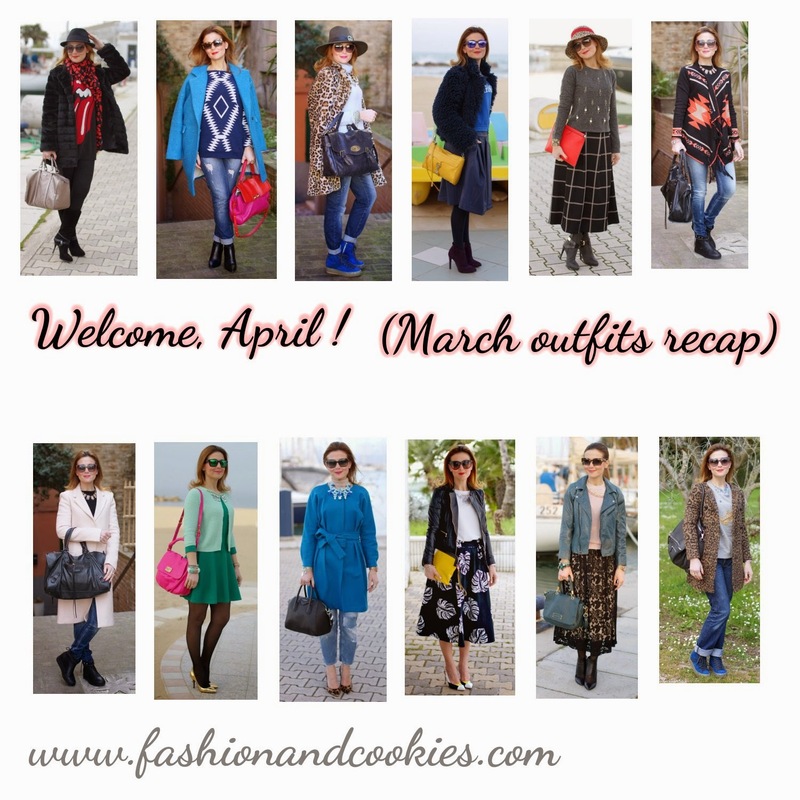 April is here, and as ever it's time to recap my outfits from the previous month ! In March we had coats, furs but also "lighter" outfits more suitable for Spring, just because the weather was very variable. As always, I enjoyed both casual and more elegant and ladylike outfits, I could never focus only on one style, I'd be dead bored !. My favorite looks from March are #2, 8, 9 and especially #10. I am curious to know your favorite one, come on, tell me !. Romwe black lace blouse Giveaway: the winner ! It's also time to announce the winner of Romwe black lace blouse Giveaway ! Mind you, if Romwe will tell me the winner won already the same lace blouse Giveaway hosted by another blog, I will draw another winner of course. The lucky winner of a beautiful lace blouse, selected randomly with Rafflecopter, is Vitoria Machado Fernandes ! 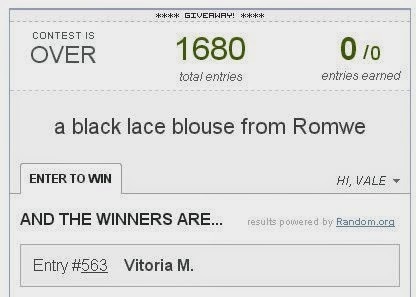 Congrats Vitoria, I am gonna give your contacts to Romwe and you'll be contacted by them to get your prize ! Thanks everyone for taking part in this Giveaway and stay tuned for more surprises are coming soon on Fashion and Cookies !. 5/6/7/9 i miei preferiti ma poi mi dici come faccio a scegliere??? mi piaci sempre! Devo dire che fra tutti il mio preferito è il 10, bellissima la gonna. You have amazing style. Love all of these! There are so many fabulous looks here! You have such wonderful outfits!! I really like the midi skirt with the large square pattern. Perfection! Questo mese ti sei sfigata eh? Super eclettica! Il mio preferito e' quello cn la gonna a folgie e la maglia gioiello! Il due è il mio preferito!! Sempre bellissima, mi è piaciuto molto il 10! wow questo mese Vale hai esageratoooo!!! Il primo è sicuramente il mio preferito! tutti bellissimi! il mio preferito è il 10! il cappotto azzurro-blu mi piace molto!!! 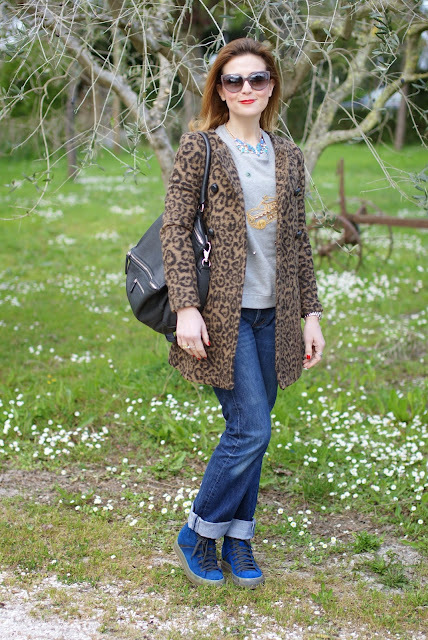 Wow what a fabulous wardrobe, I particularly love your leopard coat!! 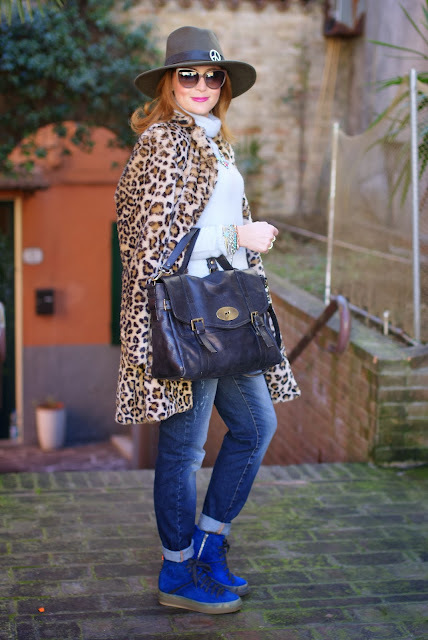 Un ottimo Marzo di outfits direi Vale! They are all nice outfits. This was so hard to narrow it down, all so well done, but 2,5,7, and 10 are my favs. I love how each outfit is completely original, and each worn beautifully. Love this post! 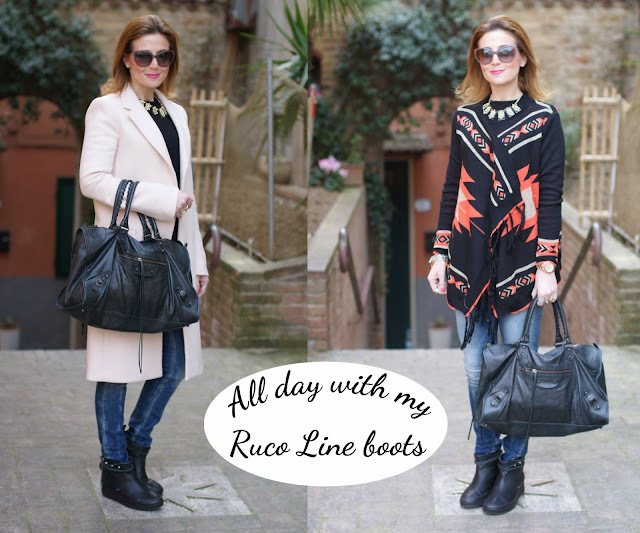 Wow!really lovely recap with beautiful ourfits! Hope you have a great April! Cant wait to see this months outfits! Your march outfits were great. You are not only elegant but trendy lady, too. My favorite combos are: 1/2/3/6/7/8. Skirts are also nice, but I do not like that length of skirts. I ususally wear length till my knees or a little bit above. tutti stupendi ma il mio preferito è quello con la midi skirt! Sono stupendi tutti i tuoi outfit *.*! 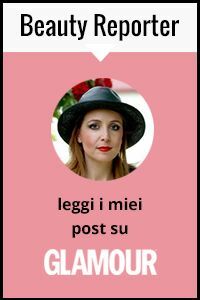 Tutti bellissimi i tuoi outfit del mese passato...ma se proprio devo scegliere,voto il 4,il 5,il 10 e l'11,stupendi! Love them all, but my favorites are 1 and 3. Nice outfits, my favorite would be the one with the leopard coat and the cute hat with the little peace sign! Loving your sense of fashion dear! great looks! Quanto sono belli, non saprei quale scegliere, l'8 mi piace molto! you've made march very stylish.